One of the most important factors to consider when dealing with colour calibration is having the correct equipment to analyse the colour output using a predefined source. 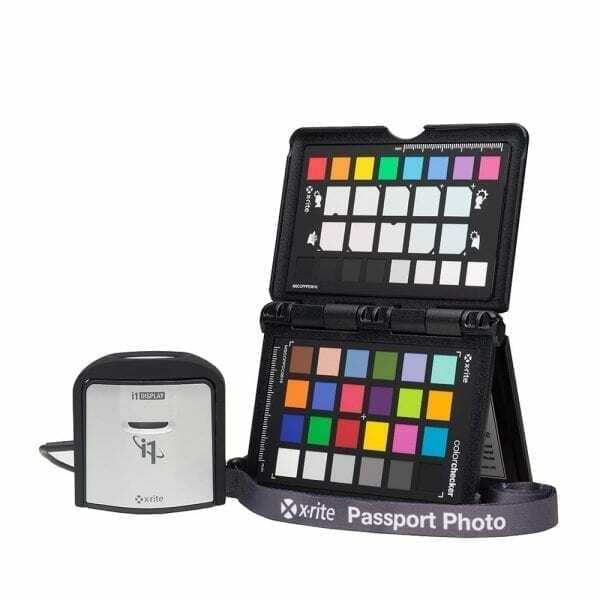 Color perfectionists and imaging professionals know that calibrated and profiled devices and systems are a critical and essential part of a successful, efficient, creative workflow. What you capture on your camera; see on your monitor, projector or mobile device; view on your proofs, prints and presses; or share online has to match or you will never be happy with the result. 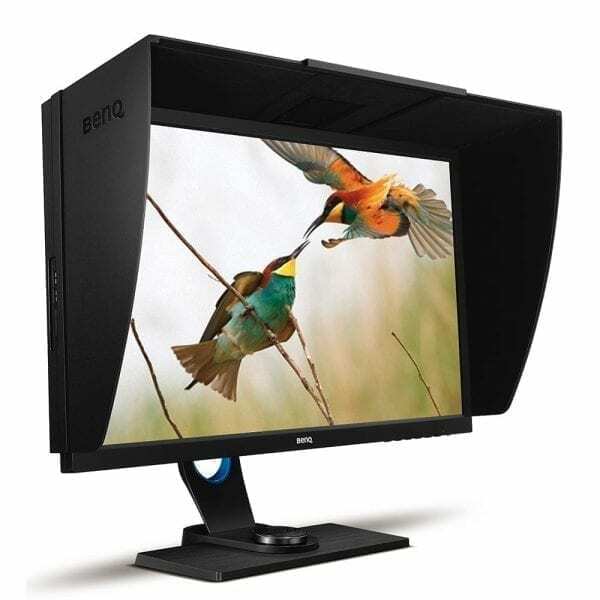 BenQ professional monitors with AQCOLOUR technology are equipped with premium 10-bit IPS panels, individual factory colour calibration, and a host of features and tools tailored to suit the needs of colour professionals. Developed by BenQ colour experts who actively participate in the International Colour Consortium (ICC) and International Organization for Standardization (ISO), AQCOLOUR technology ensures that BenQ PD Series designer monitors, SW Series photographer monitors exactly reproduce worldwide industry colour standards including sRGB, Adobe RGB, Rec. 709, and DCI-P3. In addition, all BenQ DesignVue, PhotoVue, and VideoVue professional monitors with AQCOLOUR are Technicolor Colour Certified to achieve precise image performance with utmost colour accuracy. X-Rite is the industry leader in color management solutions. Learn how their color matching products and services get you the right color every time.